Shortly after I read "The $12 Million Stuffed Shark: The Curious Economics of Contemporary Art" by Don Thompson. The post is too long to summarize. 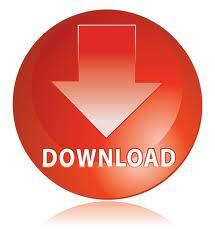 Published by Palgrave Macmillan USA and Aurum Press Ltd, London UK. Art Incorporated: the Story of Contemporary Art. 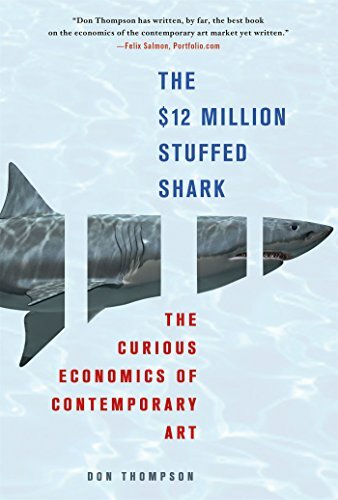 Don Thomson's The $12 Million Stuffed Shark: The Curious Economic of Contemporary Art is a great read. A few days ago, I attended a lecture by Don Thompson, author of The $12 Million Stuffed Shark: The Curious Economics of Contemporary Art. Oxford and New York: Oxford University Press. He has taught at Harvard Business School and the London School of Economics. The $12 Million Stuffed Shark: the Curious Economics of Contemporary Art. It's Art because They say it is. This gem was found in Don Thompsonʼs book: THE $12 MILLION STUFFED SHARK - THE CURIOUS ECONOMICS OF CONTEMPORARY ART. This book is well read, well travelled, torned, scribbled in and lived with from New York to London. The curious Economics of Contemporary Art. The $12 Million Stuffed Shark: The Curious Economics of Contemporary Art has provoked this exceptionally long review/rant from Portfolio's Felix Salmon.